Your Key Cutting Experts in Shepton Mallet. Colin Thompson and Sons (Key Cutters Shepton Mallet), are experts in key cutting, offering a replacement key cutting service for the past 25+ years in Shepton Mallet. Having offered a key cutting service for the past decade, we have the tools required to cut a wide range of specialist keys for our customers. 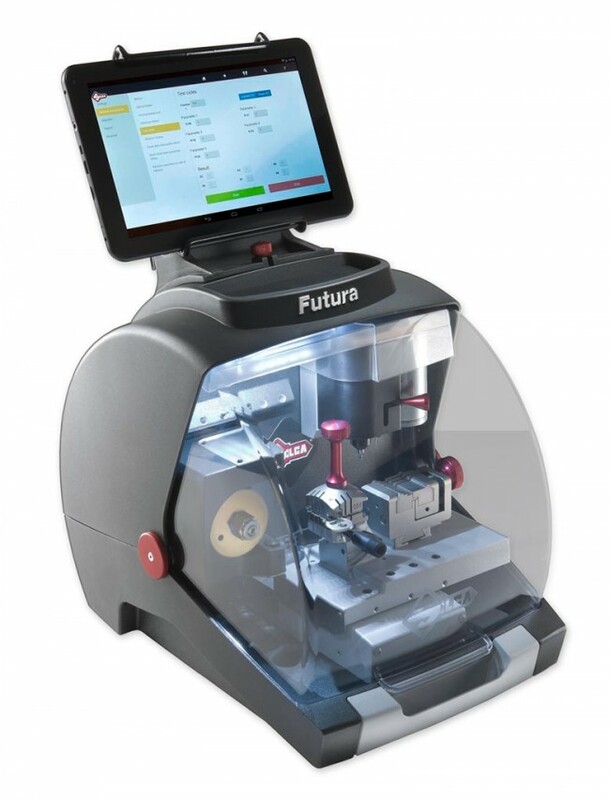 The staff our using new ground-breaking electronic key cutting equipment, which has recently entered the market and goes by the name of ‘SILCA FUTURA’, used to copy flat, laser, dimple and cruciform keys. 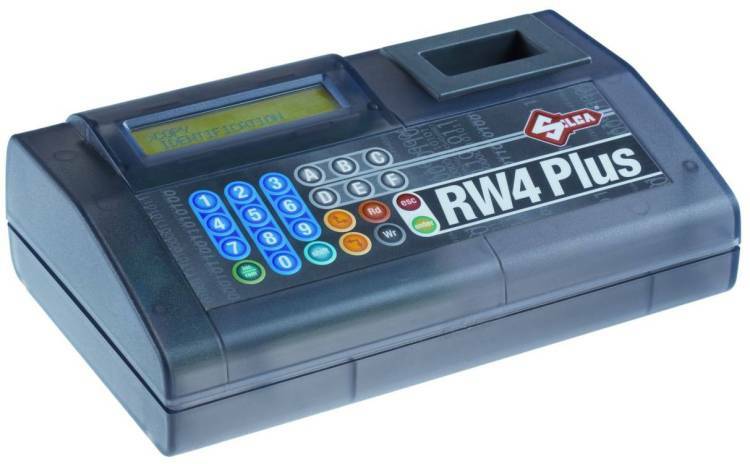 We also use the 'SILCA RW4 PLUS TRANSPONDER DEVICE' and the 'ID48 TRANSPONDER DEVICE'. The Silca vehicle package provides everything needed to produce a wide range of vehicle keys for our customers in and around Shepton Mallet. 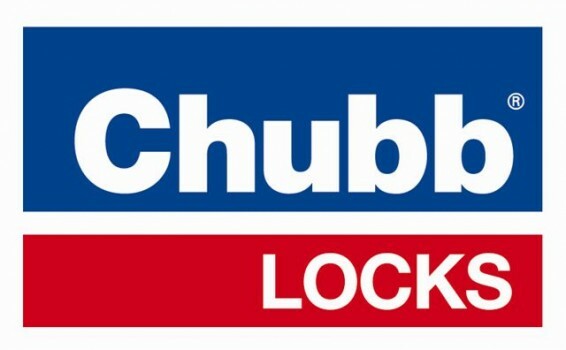 We provide locksmith services in the following areas: Locksmiths Shepton Mallet, Locksmiths Frome, Locksmiths Wells, Bath, Warminster, Trowbridge, Yeovil, Shaftsbury, Gillingham, Midsomer Norton, Glastonbury, Street, Westbury and surrounding villages and areas.